Home / Technology / Cha-Ching! I learned about a gadget recently that seems to make point-of-sale transactions easier than ever. 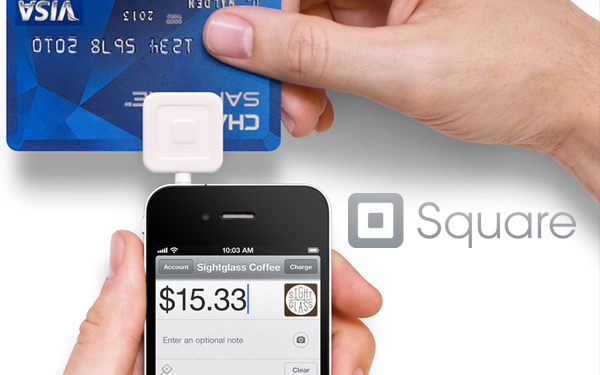 It’s called Square, a credit card reader for iPhone, iPad and Android. I discovered it, of all places, at a craft bazaar. Every year I join my Grandmother at a local show as she sells her sewing crafts. This year we couldn’t believe the number of people who asked if we accepted credit cards. Although my 80 year old Grandmother does have a Facebook and Twitter account, why would she have an account and machinery for processing credit cards? Well, it was a fellow vendor who had this neat toy. You can find them at stores like Best Buy, Radio Shack and even Apple, for a more than reasonable price. After downloading the app and creating an account, you plug in the reader to swipe cards on-the-spot. Customers use their fingertip to sign, then a receipt can be emailed or received via text. For a small fee per transaction, the purchase is deposited into the seller’s bank account the next day.  All without the hassle of opening a merchant account and buying equipment the old fashioned (and costly) way. Not only am I excited to have found a gift idea for my Grandmother, but I am pleased to have found a user friendly and inexpensive way to build sales. I hate to think of the sales we’ve lost because we did not have this technology. Love it! What a great application of the product. Several of the food trucks around Louisville are also using Square and I always ask the vendors if they like it. I have yet to hear a complaint! And a Square fun fact: it was invented by Jack Dorsey, the founder of Twitter!